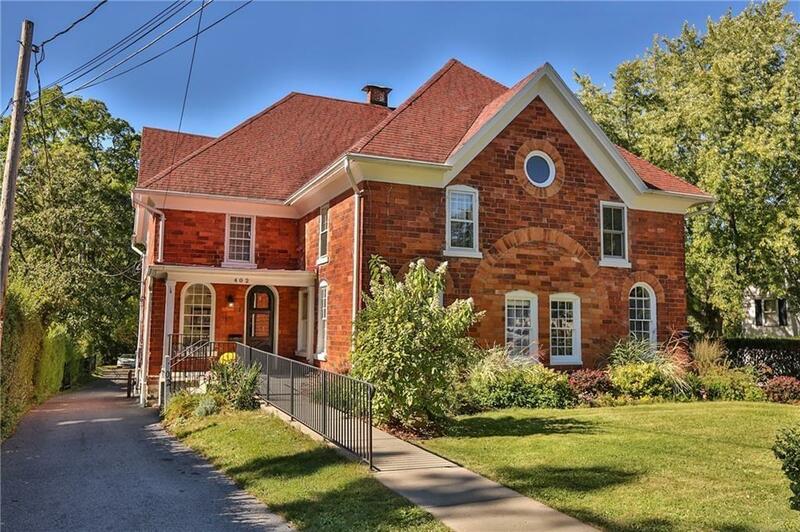 This historic gem on Main St in Canandaigua is now available! 4000+SF. A lovely home with an open floor plan. The remodeled kitchen opens to a large deck looking out on the completely fenced backyard. The orientation of the rooms in this structure allows for luxurious and private living quarters on one side and a separate in home office/in-law suite on the other side. On the home side there are 4 bedrooms, 2 full bathrooms & 1 half bath, kitchen, dining room, living room, and spacious deck. The office side has 4 rooms, and a waiting area, reception, 1.5 bathrooms, and sink closet w/storage. Beautifully updated throughout! Directions To Property: From Canandaigua Lake Head North On Main Street. House Is On The Left Past Buffalo Street.